P.I. Jussi Vares runs into his Irish doppelganger and gets roped into a high-stakes international game. 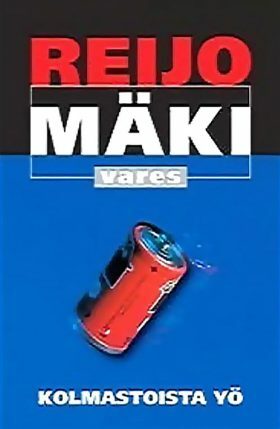 At the request of his friend, Moilanen, Jussi Vares investigates whether the attractive young woman whom Moilanen’s ageing father plans to marry is really in it for the old man’s money. Vares also learns that his old drinking-buddy Jaska “Canada” Noro isn’t quite the innocent stock trader he thought.